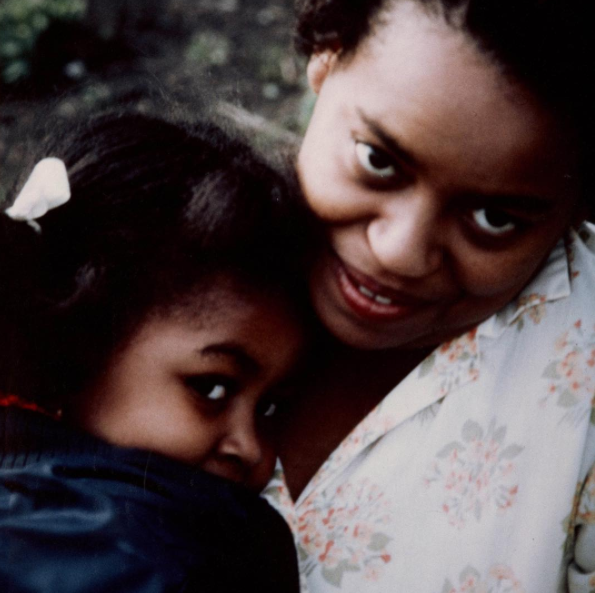 Former U.S first lady, Michelle Obama took to Instagram to celebrate her mom who turned a year older today. Happy Birthday Mom! Your unconditional love has made me who I am today. You are my rock. My ❤️. I'll always be your Miche. I love you.